anti-ANGPTL2 抗体 (AA 47-207) | ABIN1175213 Product No. 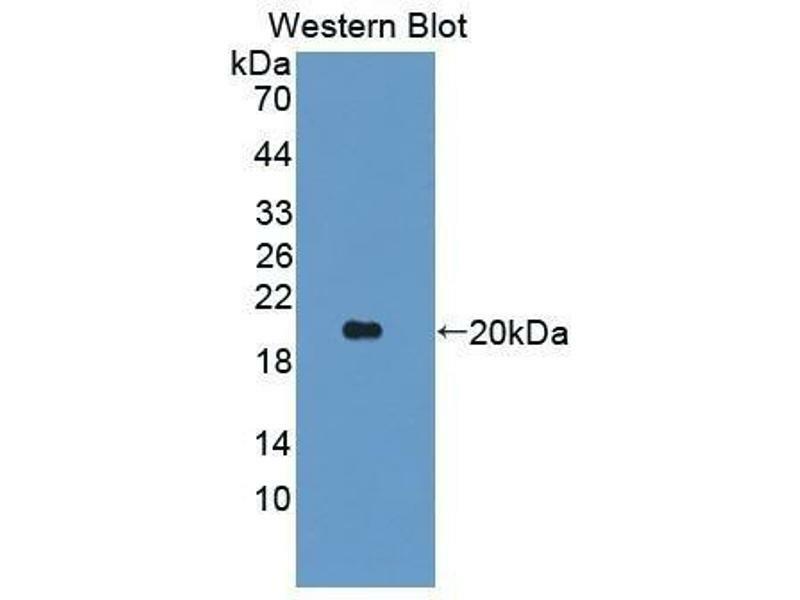 特异性 The antibody is a rabbit polyclonal antibody raised against ANGPTL2. 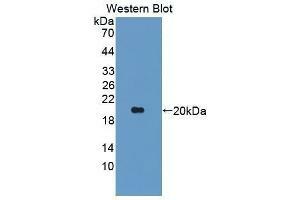 It has been selected for its ability to recognize ANGPTL2 in immunohistochemical staining and western blotting. 缓冲液 PBS, pH 7.4, containing 0.02 % Sodium azide, 50 % glycerol. 储存方法 Store at 2-8 °C for one month. 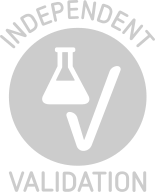 Aliquot and store at -80 °C for 12 months.